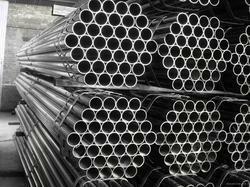 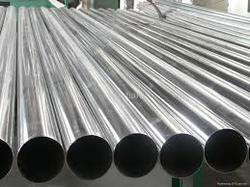 We, Oshwin Overseas is a Leading Supplier and Exporter of all types of Stainless Steel Pipes. 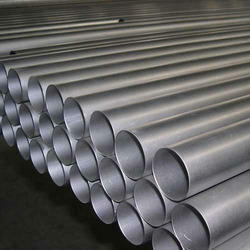 Available in different dimensions, specifications & varied range of quality of metal grades like in Stainless Steel, Alloy Steel, Brass, Copper-nickel Alloys, Inconel Pipes and Tubes, Monel Pipes and Tubes, Hastelloy Pipes and Tubes, Alloy 20 Pipes and Tubes, Duplex Pipes and Tubes, SMO 254 Pipes and Tubes and other Super Alloys. 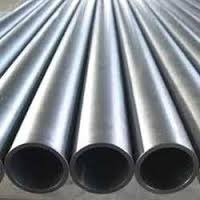 These are used in various industrial and commercial purposes, known for durability, excellent finish and flawlessness, our range is custom designed as per the requirements of clients. 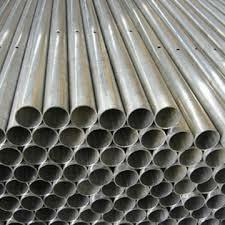 We, Oshwin Overseas is leading manufacturer, supplier and exporter of Stainless Steel 304 Pipes.